JA’s varsity football playoff game is this Friday, November 4 with JP in Flowood. To show support for our team, the Spirit Committee is planning to WHITE OUT the stands on Friday night. 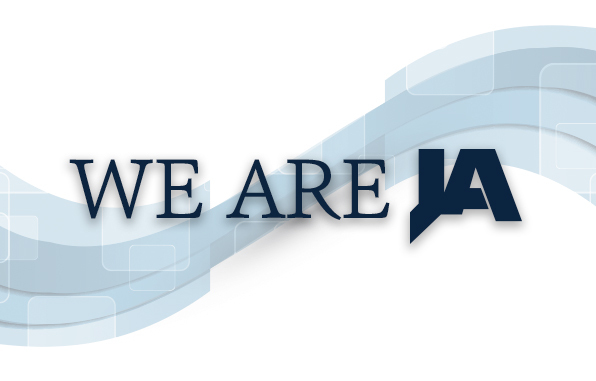 Wear your WE ARE JA T-shirt or other white clothing. Go Raiders!